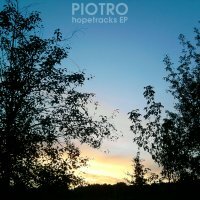 Piotro - Hopetracks EP - BFW recordings netlabel - ambient shoegaze indie experimental electronica - music is free! 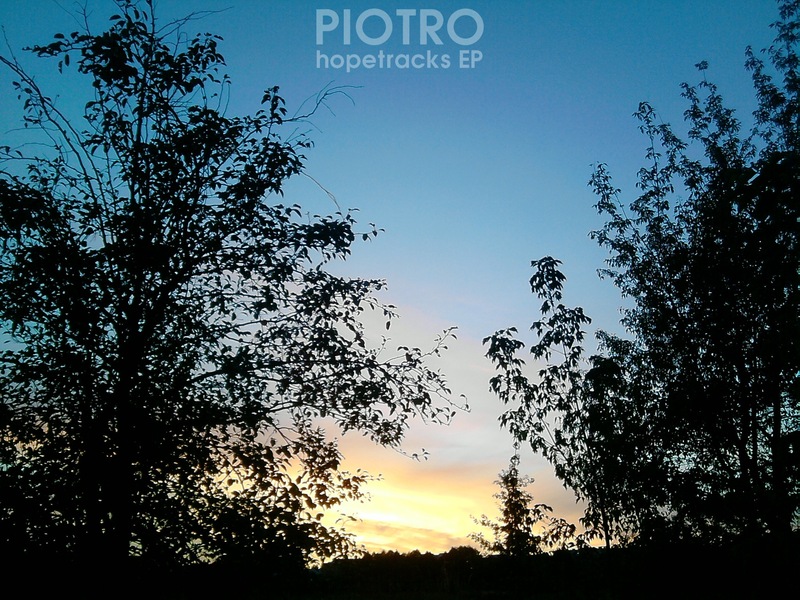 The wonderful new EP from Poland based producer Piotro. A really chilled half hour of lush ambient electronica. Progressive house/electronica/ambient producer from Poland.